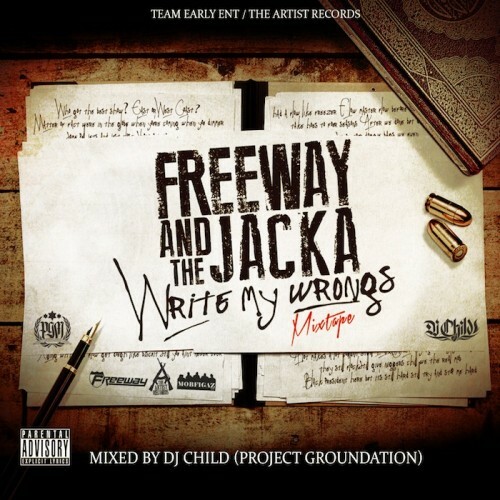 Follow @LiveMixtapes, @PhillyFreezer & @TheJacka! Nobody wants to hear Gucci fat old azz anyway. Freeway is a real mc not no bull**** rapper like most of y'all listen too.